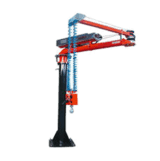 All ATIS pneumatic industrial manipulators are supplied with gripping tool, specifically designed to meet customers' load handling requirements. 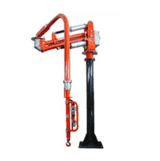 The bespoke approach to design helps us to find the most suitable solution to load handling problems and this is one of the focal points on which our manipulator design principle is based. The attention and flexibility in our approach to the specific load handling needs of customers were born out of extensive experience, within the industry, that spans over thirty years and acquisition of necessary innovative technologies. 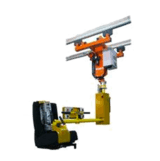 ATIS pneumatic industrial manipulators are, always, designed to be adaptable as much as possible to the specific load handling requirements of our customers. 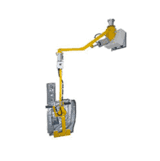 ATIS lifting assistors are extremely flexible and easy to use thanks to our approach to gripping tool design, which is driven by customer’s real necessity.